This book! 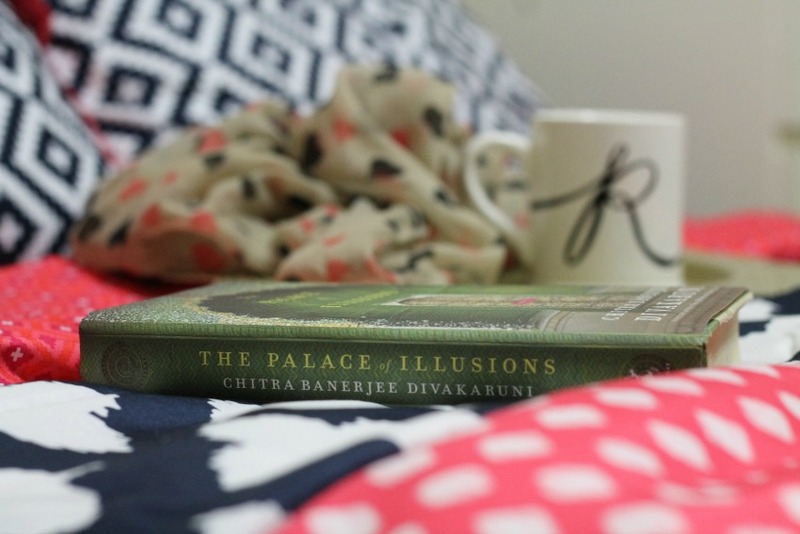 I don’t even know where to begin with how much I’m loving The Palace of Illusions by Chitra Banerjee Divakaruni. While I don’t really do a holiday gift list; I would highly suggest buying this for any bookworms on your list this year. The Palace of Illusions is amazing. I’m equally smitten with Draupadi’s (the main heroine in the novel) re-telling of the Mahabharata from a female perspective, and Chitra’s ingenious decision to write it this way. Anyone who has watched the Mahabharata on TV or heard the stories from elders knows what a vital role Draupadi plays in the epic, but why has no one delved into her side of the story before? Kudos to Chitra for giving a voice and back story to this complex character. Reading this book reminded me of a random incident that occurred on a visit to India when I was 15 – something I had totally forgotten. You could almost say it was my first encounter with Draupadi. I had gone with my Aunt to visit her brother’s family in Uttar Pradesh, not far from Delhi and Kurukshetra (the site of the famous final battle of the Mahabharata). While we were exploring the area, her brother took us to a historical site that was mostly cordoned off with warning signs from the Indian government. Apparently there had been some sort of discovery of a golden dome there, and locals believed it was a part of the famous Pandav palace! The area was quickly closed off by the government after the discovery. Even if you don’t know the story of the Mahabharata, this is a great read. 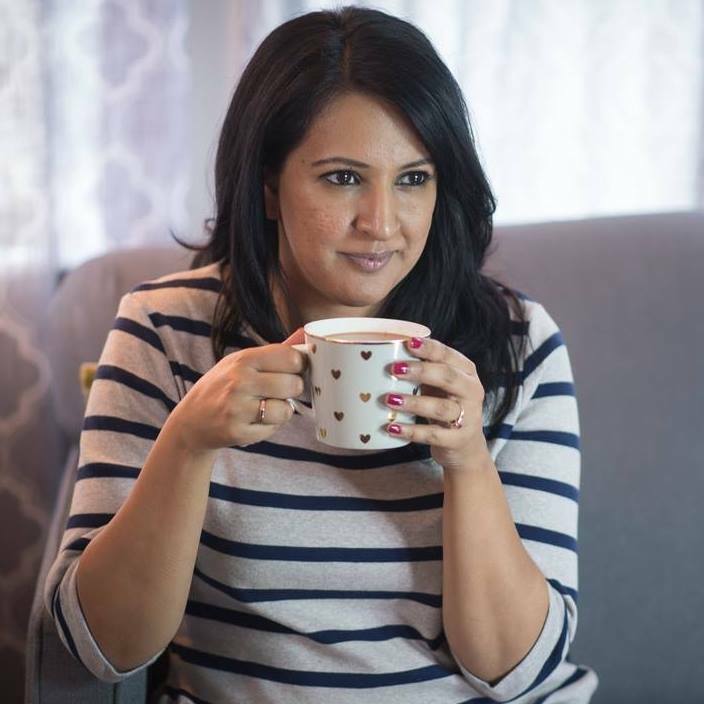 Any woman can connect with the struggles and emotional turmoil of Draupadi. She was famous for marrying five brothers, but there was is much more to her story than being a wife. I hope you find some time over the holidays to catch up on a good read, and if you aren’t sure what to pick, try a visit to The Palace of Illusions. Very interesting! Will definitely give it a read! Thanks for the suggestion!